The state-of-art supercomputers can explicitly deal with atoms in order of billions, which are about the atoms within one micron cube. It is unlikely in near future that the brutal force atomistic modeling can solve engineering material systems that involve physical phenomena across 10 orders of magnitude in length scale, such as fracture. Finite element modeling cannot reach the accuracy and the atomistic modeling cannot fit the size requirements. Multiple length scale modeling is required to perform atomics (as well as quantum) simulations over macro scales. It requires the coupling between finite elements to the atoms and electrons side-by-side (hands-shaking). Such concurrent multi-length scale modeling is very challenging. 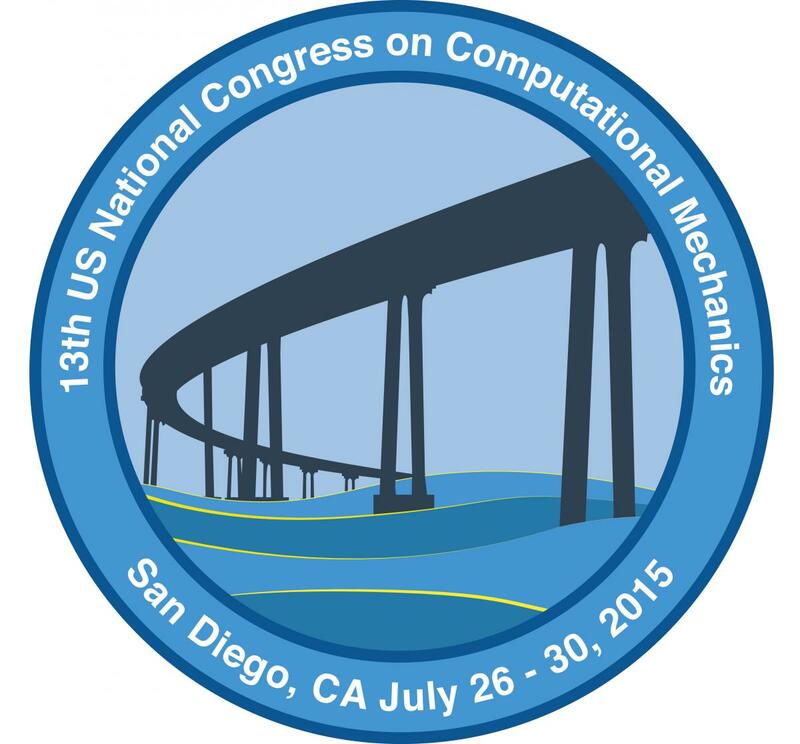 Talks are solicited for both the development of algorithms and applications of concurrent multi-length scale modeling in computational mechanics, including but not limited to: Bridging scale method, Quasi-continuum method, Multiscale coarse-graining method, Super-atom method, Dissipative particle dynamics, Coarse-grained molecular dynamics, Micromorphic theory, and Atomistic field theory.